Hi guys! 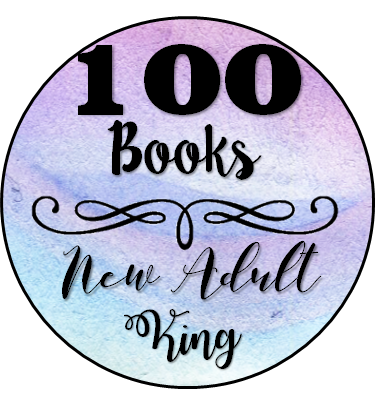 It’s the end of 2017 and with the end of the year comes new reading challenges. 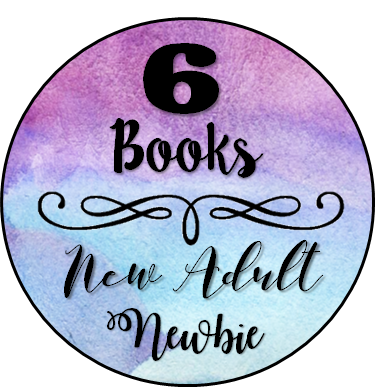 Last year I decided to start a New Adult Reading Challenge and I had so much fun that I decided to bring it back again in 2018. 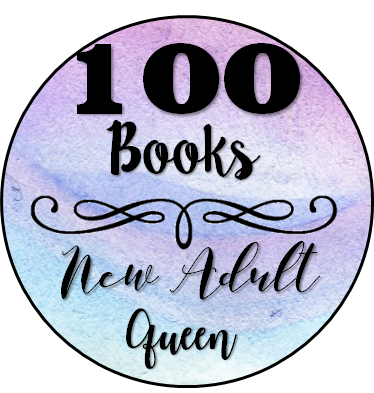 So today I’m here to bring you the 2018 New Adult Reading Challenge. 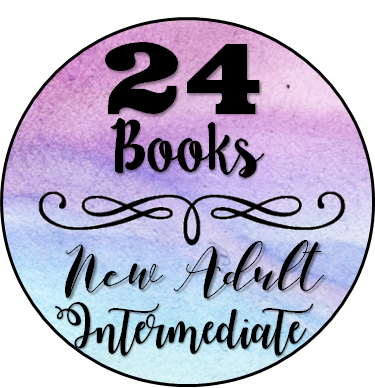 This means that in 2018 I’ll try to read as many new adult books as possible and you can join me if you want. 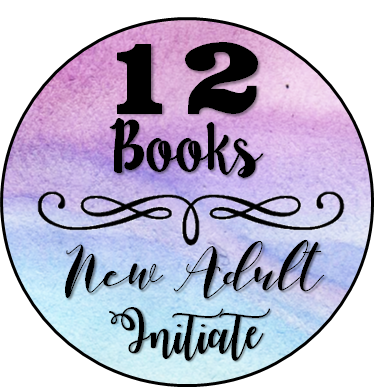 Either you already love new adult or you want to start reading it you’re welcome to participate in this reading challenge. But before you decide either you want to participate or not let me explain how everything works. As you can see we’ll have goals that we can all achieve. 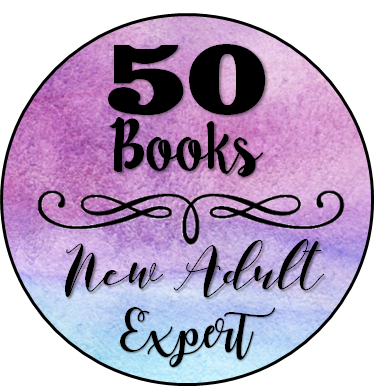 You might be looking to start reading more new adult and you might only read 6 books or you might read 100 new adult books in 2017 (and if you do, congrats to you because that’s amazing), it doesn’t matter. The only thing that matters is reading how many your comfortable with and having fun with this challenge. 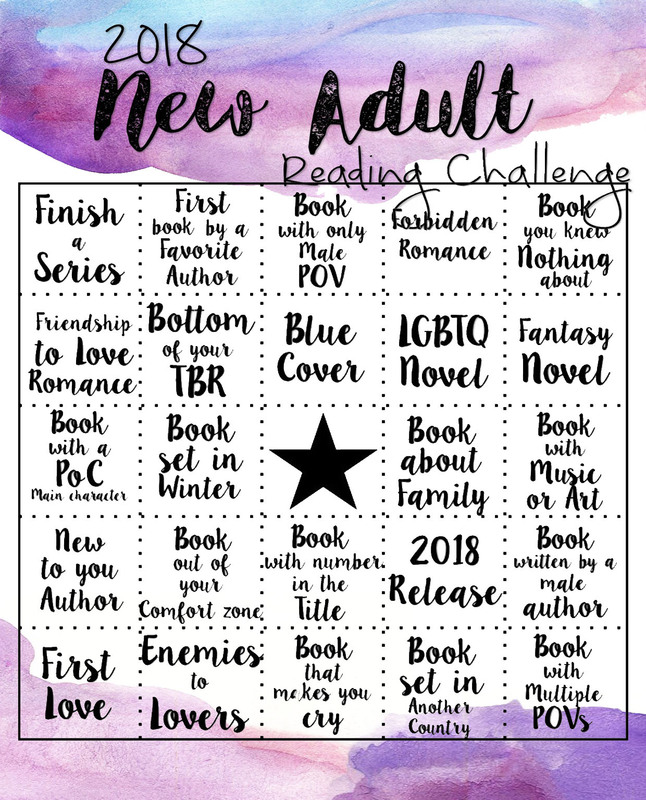 If you prefer to do another kind of challenge or want to add something else don’t worry, I’ve got you covered because we’re also having a Reading Bingo. I’m pretty sure most of you have seen some reading bingos around the internet with different topics so while trying to make this a little bit more funny I decided to include a bingo with different categories. 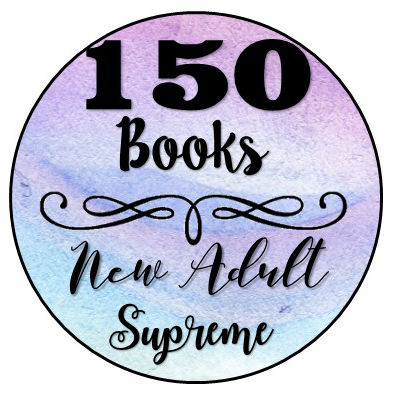 So basically we’re just going to try to fill the entire card with awesome books and you can share your progress throughout the year. As you can see you have two options to participate in this challenge and you can do only of these or even the two. The decision is yours and you can do whatever you want. As you can see there are not a lot of things you have to do to participate in this because the main goal here is to have fun :D.
YAY for you doing this again!!! I hope you have lots of participants and people have fun with it! !